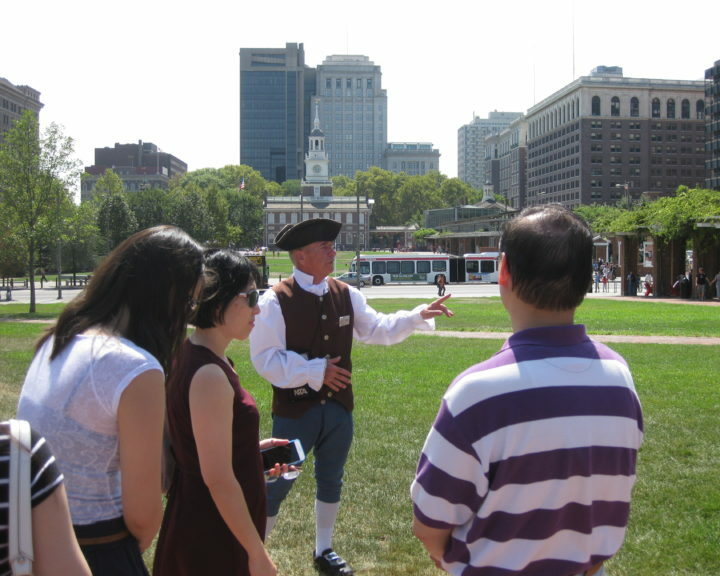 Allow Philadelphia's Premier Sightseeing Tour Company to show you the sights and tell you the tales of a city that forged a nation, cheered for Rocky, invented the soft pretzel, and is home to the Liberty Bell and Independence Hall! 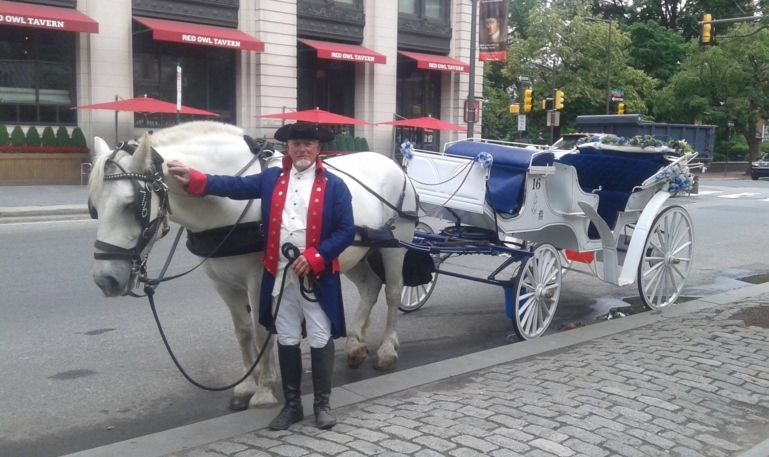 Whether you enjoy one of our daily Hop On/Hop Off tours, a Philly by Night tour, a walking tour of Historic Old City, or a majestic horse drawn carriage tour, our highly trained staff will enlighten and entertain you with historical tales, cultural highlights, and engaging stories of the city's past, present, and future. 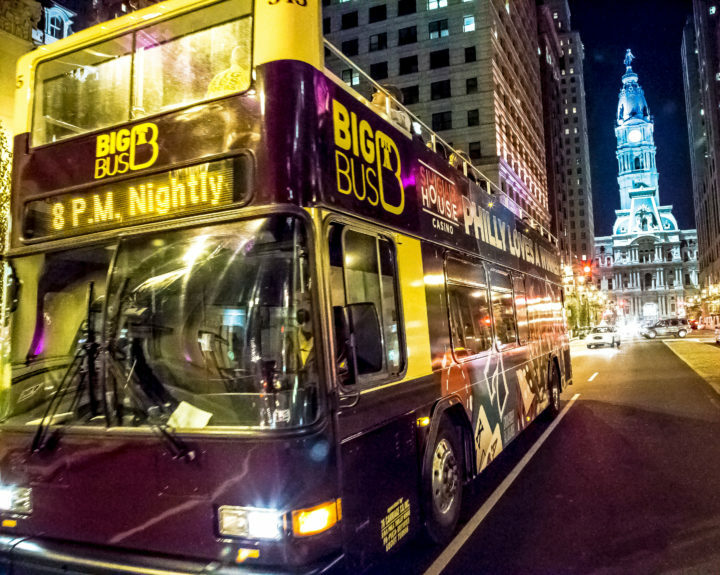 To maximize your sightseeing experience, choose a 2 Day or 3 Day Hop On/Hop Off Pass, a combination tour, or a specialty tour from the options below. 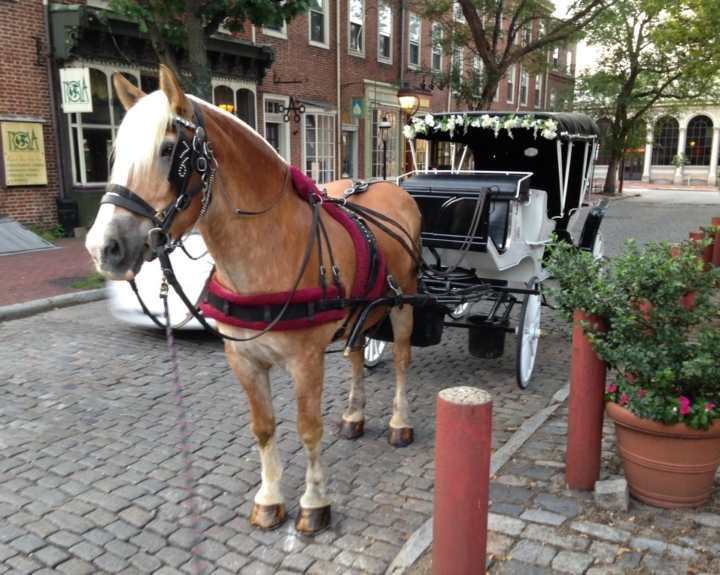 Sightseeing in Philly? 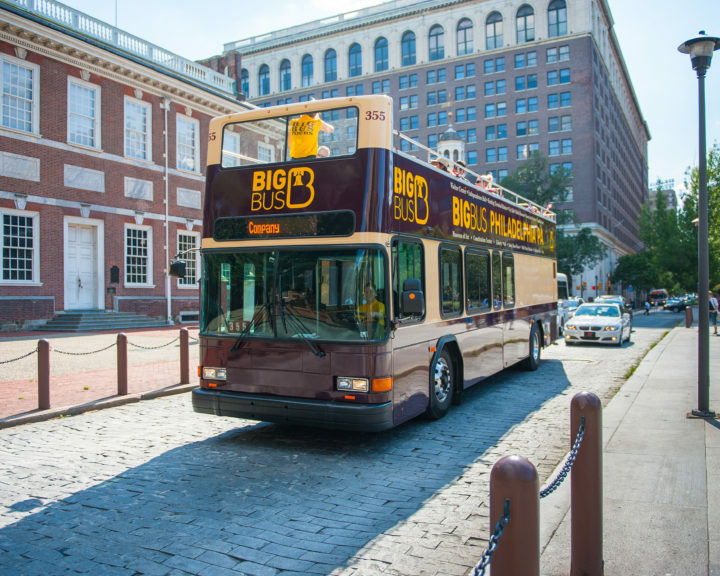 Create your own Philadelphia experience, including a Big Bus/Trolley Works tour. 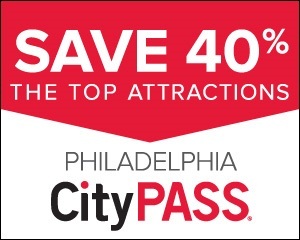 Save 40% or more on admission and skip most ticket lines with Philadelphia CityPASS. 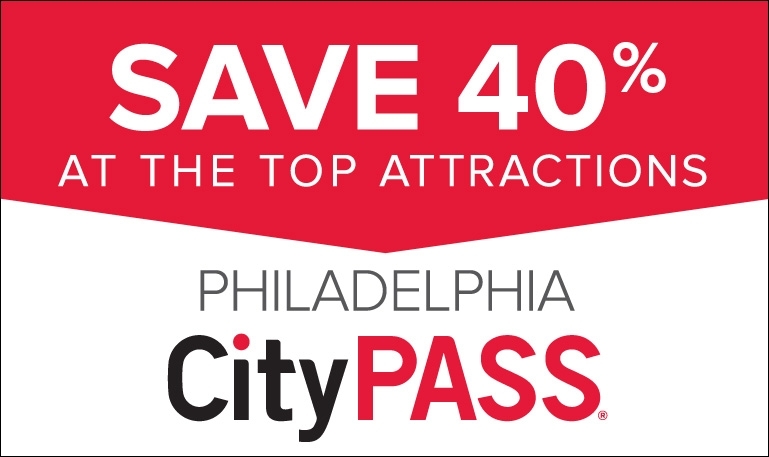 Visit any 3, 4 or 5 of Philadelphia’s 12 most loved attractions over a 9-day period, in any order you wish. No need to decide now, choose the attractions as you go. 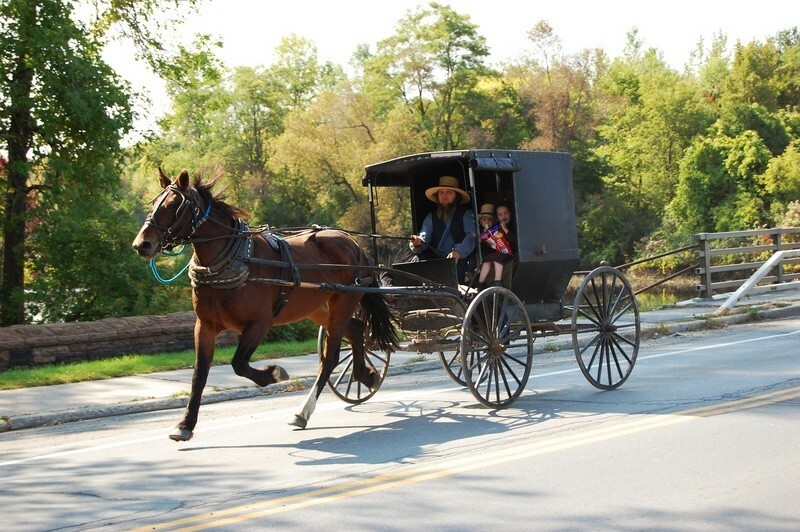 Cost starts at $49 (adult); $34 (child 3-12). Purchase ONLINE today and you will immediately receive mobile and printable tickets by email.